This could be the best thing for Lotus in years. 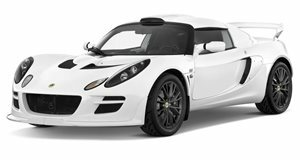 For those who recall the saga that is Lotus over the past few years, the UK-based legendary sports car company has been eagerly searching for stability following the exit of a CEO and, not to mention, financial issues. Current CEO Jean-Marc Gales has been doing a fine job so far navigating the company through the unrest, while launching several new versions of existing models at the same time. 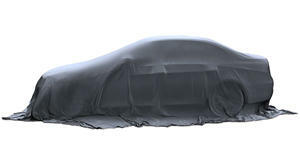 While we previously reported that Chinese automaker Geely expressed interest in buying Lotus from Malaysia’s Proton, this latest bit of news from Paul Tan’s blog indicates that deal won’t happen. Instead, however, Gales’ home country could be coming to the rescue. PSA Group, which just finalized the purchase of Opel from GM, is now supposedly the leading contender to become Proton’s partner. PSA has confirmed it submitted a bid for a partnership with Proton. A deal is being worked out as you read these words. Why is PSA interested in Lotus? Because having a controlling stake in Lotus would give PSA access to Proton’s underused Malaysian production facilities and export base, thus allowing the French automaker to expand its Southeast Asia operations. 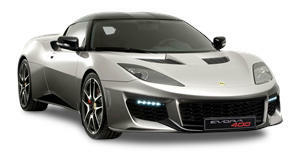 Having a niche brand like Lotus tossed into the mix is a nice bonus, but it’s not the main highlight. But this news should still cause Lotus and its many fans a potential sigh of relief because PSA would be a stable and hopefully committed parent company.